Very little is known about a woman who was at one time "the highest paid woman artist." She was born in Baltimore in the late 1880s (one reference sites 1887); and may have lived into the 1980s (although no reliable date of death can be found). After training briefly at the Philadelphia Academy of Fine Arts, she was designing magazine covers as early as 1913 (including for Vogue magazine, later Delineator magazine). By 1914 she was designing costumes for shows on Broadway, and continued until at least into the 1920s. She was quite successful at that, but turned down a Hollywood film offer not liking the "Hollywood methods." 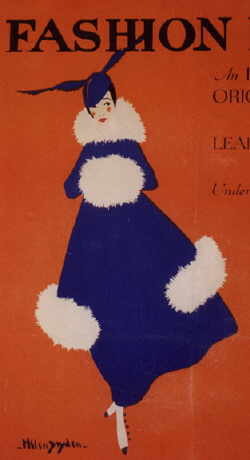 In the late 1920s, she was known to be illustrating ads for Lux soap, Martex towels and many others. Starting in the late 1920s, she was art director for The Dura Company, Ohio; and designed chrome decorative objects into the 1930s (also for Revere, see below). 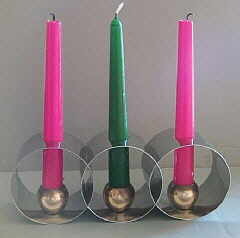 She is also known to have designed textiles and glassware. 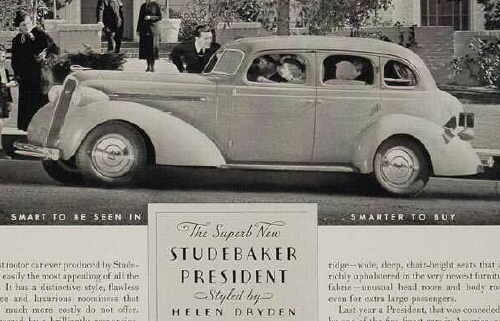 She worked for Studebaker approximately 1934-1937 (being paid a reported $100,000 per year), and received much acclaim for her redesign of the 1937 "President" model. Studebaker publicity at the time credited her with the design of the car though her exact role is not known. She was probably a consultant on the design. Her fame was such that the company was banking on her name recognition influencing potential sales to women buyers. 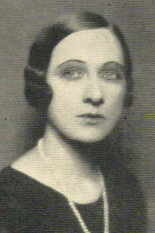 She wrote numerous articles that focused on women's fashions for the company's dealer magazine, The Studebaker Wheel. Article copyright 2005-2014 by Christopher Geoffrey McPherson. All rights reserved. 1936 Studebaker President, styled by Dryden. Dryden posing with a 1937 Studebaker President. Photograph courtesy the Richard Quinn Collection. Contents of this site (c) by Christopher G. McPherson. All rights reserved.